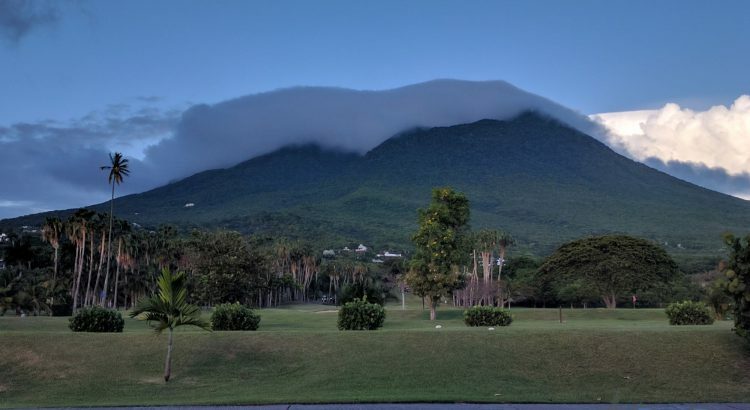 For a long Memorial Day vacation, we took a trip to the Four Seasons on Nevis. We spent 3 nights taking in the beauty of the island and enjoying wonderful weather. We were originally planning to spend 3 nights at the brand new Park Hyatt on St Kitts. Unfortunately, the hotel was not open in time for our stay. As a result, they offered us a free stay at the Four Seasons on Nevis including transfers and breakfast. The other option was reimbursement of flight change cost. We had not purchased airfare when we were informed of the delayed opening of the hotel, so the obvious choice was to take the free stay. Normal rates at the Four Seasons Nevis start at $475 and go up from there. The hotel is also a member of the American Express Fine Hotels and Resorts program which you can get access to by having an American Express Platinum card. If you book through this program, you get early check-in, late check-out, free breakfast for two, $100 property credit, and room upgrade if available. The breakfast buffet at the resort was $104 for 2 people, so the free breakfast is a great benefit. In addition, there is currently an offer for the fifth night free which brings the rate down to $380 if you stay exactly 5 nights. There were not any AAdvantage saver fares available, probably due to the holiday weekend. Instead, we covered the cash fare of $669 per person using using Citi ThankYou points. We were able to redeem at 1.6 cents/point on American due to having the Citi Prestige card. We flew American economy out of Chicago through Miami to St Kitts and parked at our favorite location, the Loews Hotel, for $5 per day.